Mardi Gras is a great time in New Orleans that’s filled with parades, parties and some of the most elaborate costumes you’ll ever see. 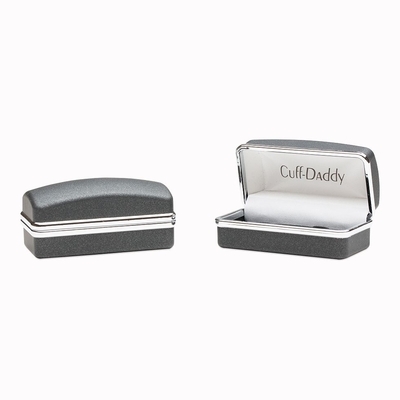 You don’t have to yell at someone to throw you these cuff links from a crowd. 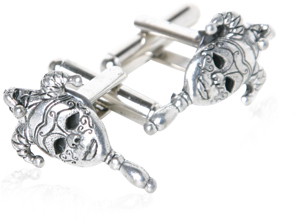 Rather, you can just buy these fine Mardi Gras mask cufflinks for yourself right here. These are made of pewter and are made from prepared molds. Each piece has been carefully polished and coated with an electroplated silver body to keep the color intact for years to come. We even have a warranty attached to this great set. 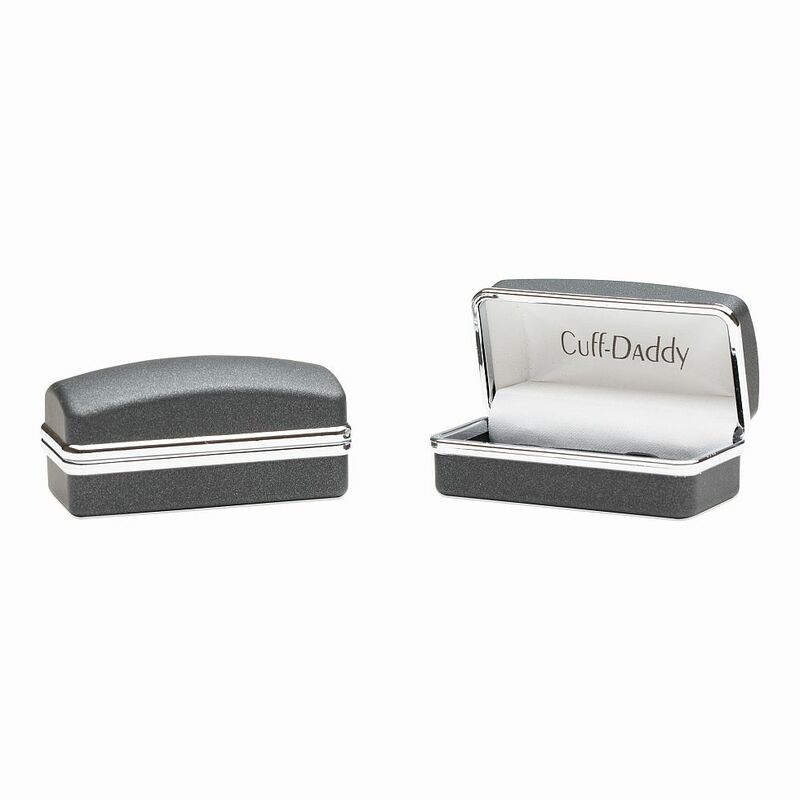 This cufflink set is very stylish and you will be making a true statement going out on the town for Mardi Gras.